It's 15 days into Quarter 4 and I just finished my last book from my Q3 book club reading list. Last month I read Little Fires Everywhere by Celeste Ng and it reinforced my love of fiction. I also recently heard that Hulu is adapting it to a mini-series with Reese Witherspoon and Kerry Washington, and while I'm usually a fan of the book rather than the film adaptation, I'm pretty excited to see this one. So without further ado, here's my selection for my Fall/Winter (Q4) reading list. Feel free to join along, or let me know if you have any suggestions for next quarter's list! 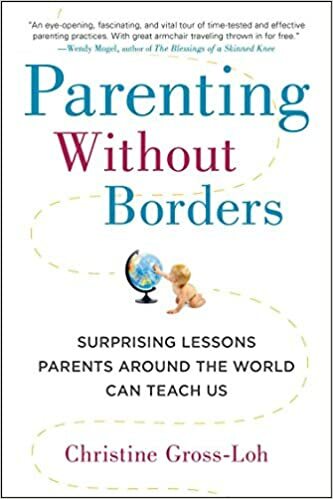 Parenting Without Borders: Surprising Lessons Parents Around the World Can Teach Us by Christine Gross-Loh. I'm a sucker for parenting books, especially ones that examine culturally determined norms we have about “good parenting”. The book examines whether there are parenting strategies other countries are getting right that we are not? It examines how parents around the globe successfully foster resilience, creativity, independence, and academic excellence in their children. 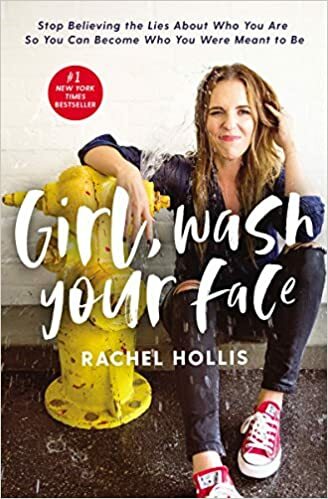 Girl, Wash Your Face: Stop Believing the Lies About Who You Are So You Can Become Who You Were Meant to Be by Rachel Hollis. This has been on my list since it was released earlier this year (EVERYONE was talking about how good it is). And while this doesn't really fit the category of politics/business I figure that any sort of pep-talk is good for an entrepreneur so I'm lumping it into that category. Despite the fact that I heard rave reviews from friends and other entrepreneurs about this book, it didn't really jump to the front of my book list line until I was invited to be an exhibitor at the St. Francis Catholic High School SELFe event later this month where none other than Rachel Hollis herself will be the keynote speaker. I'm a big fan of any event designed to empower women of all ages to live their best lives, so I jumped at the opportunity to participate (and thought I'd better read the book within the next couple of weeks!). 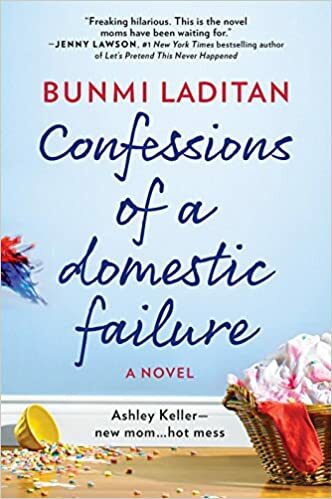 Confessions of a Domestic Failure by Bunmi Laditan. I've been a big fan of Bunmi's writings about motherhood since well, since I became a mother. Her other books include Toddlers are A**holes and The Honest Toddler. Raw, real, funny, she is not one to shy away from tough subjects like mental health, or expose the comedy that is inherent in trying to get a non-compliant toddler dressed. I'll admit I've had this book sitting on my nightstand for over a year. Just another reason why I need this book club of one! Have you read any of these books yet? Do any of them particularly speak to you? Let me know your thoughts!